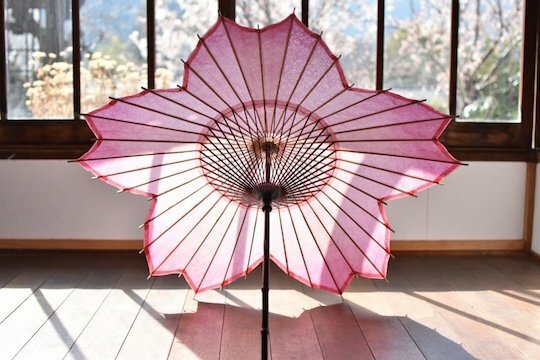 Is there any activity more Japanese than viewing cherry blossoms? 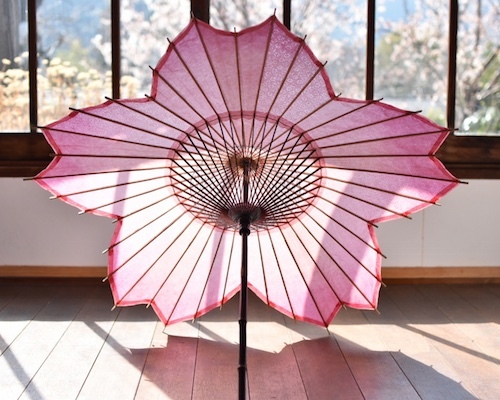 And is there any parasol more Japanese than this beautiful Sakura Wagasa Cherry Blossom Japanese Parasol? 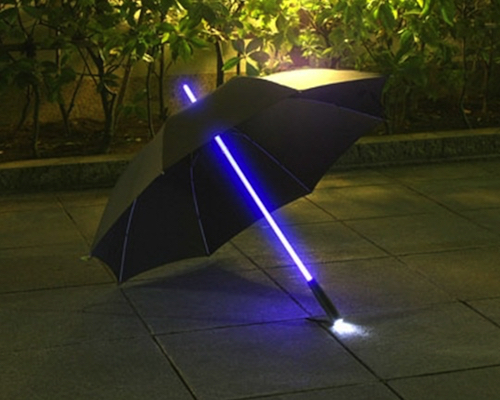 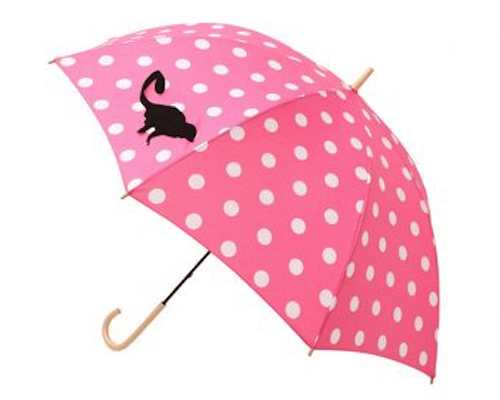 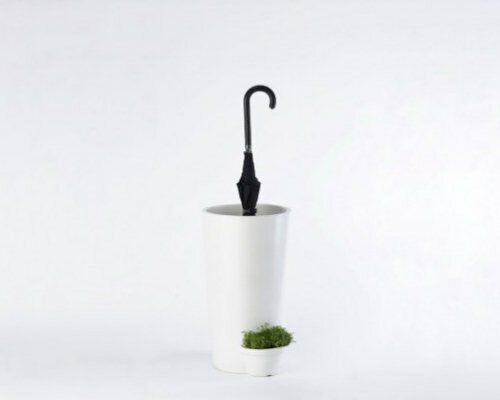 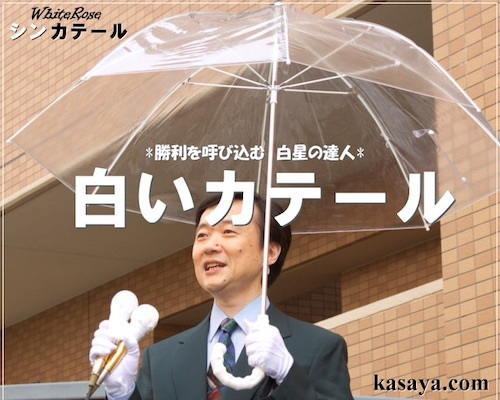 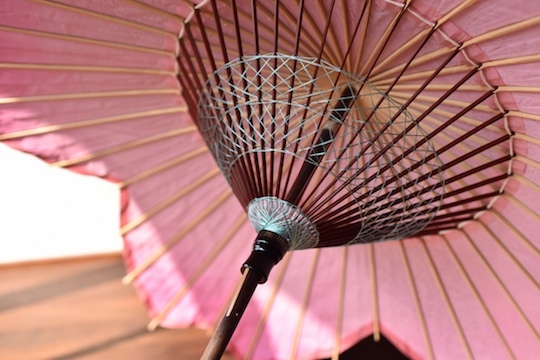 Made by the artisan studio Casa in Gifu, this parasol blends centuries-old traditional craftsmanship with modern chic. 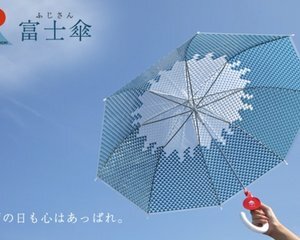 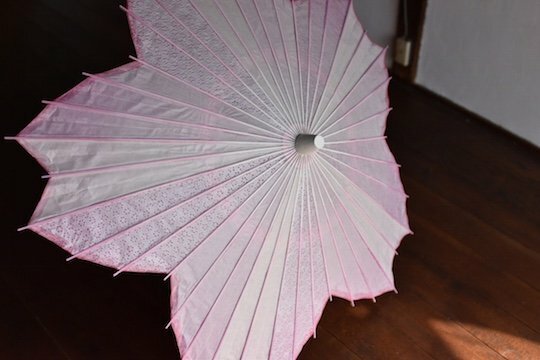 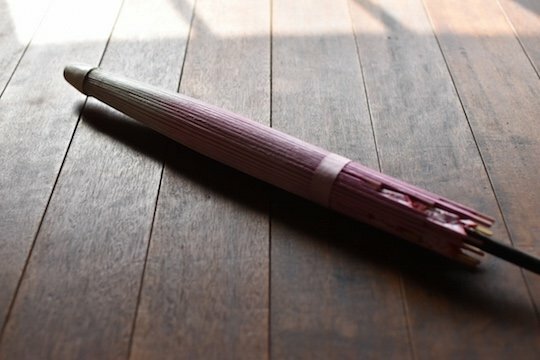 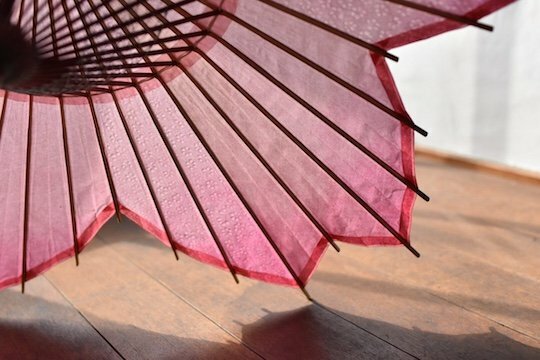 Made with Japanese paper and bamboo, this truly unique parasol is a work of art as much as a practical item for keeping the sun off your neck during those long afternoons spent underneath the cherry blossom. 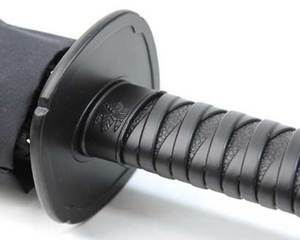 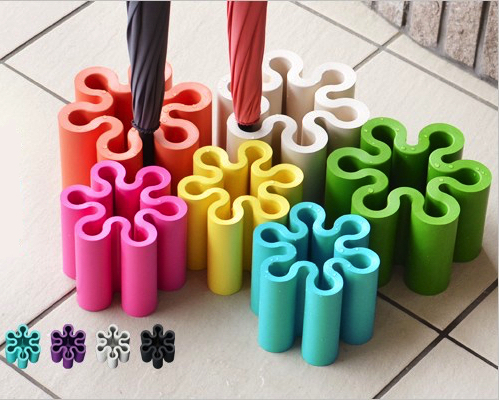 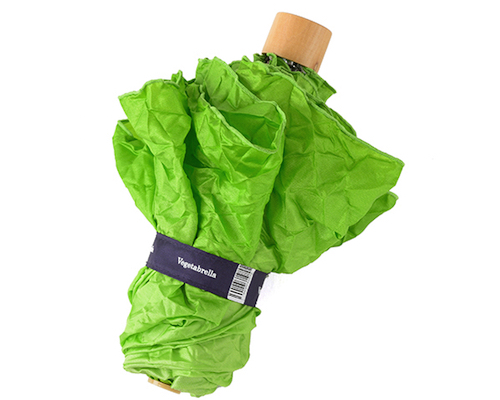 Since this item is so special and is made individually by hand, each order takes several months to fulfill.